Happy North Carolina Paralegal Day! Thanks to Governor Roy Cooper we have a dedicated day to celebrate our paralegals. Our attorneys wouldn’t know what to do without them. 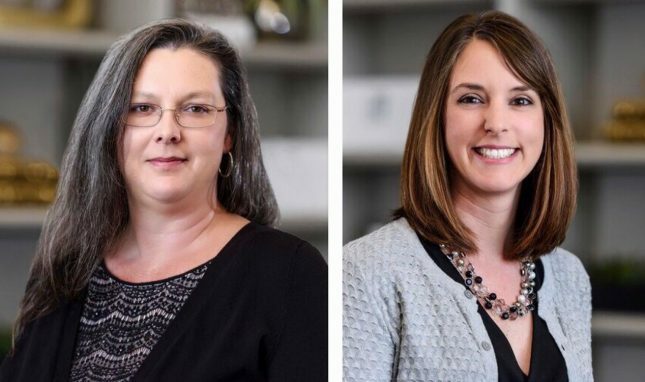 Brice Newbern and Ellen Swyschtch are a vital part to our team here at Anderson Jones, PLLC. We appreciate everything you two do for us.